Apple announced a new Apple TV today, physically the device looks the same as the old version, but that’s where most of the similarities end. The new Apple TV is more powerful, and boasts 1080p output, and includes a completely redesigned UI with iCloud integration. I think you mean ordering starts today! I had to restore because, for some reason, I had lost netflix after a successful jailbreak. Apple just released the latest build 5.0 today. My bad luck. Anyone know if the 4.4.4 jailbreak would work on a 5.0 build? If not, when can we expect a 5.0 untethered jailbreak? Glad I waited for this one, I already have a Boxee Box which I use a lot but I want thise one besides it just for my iPad. 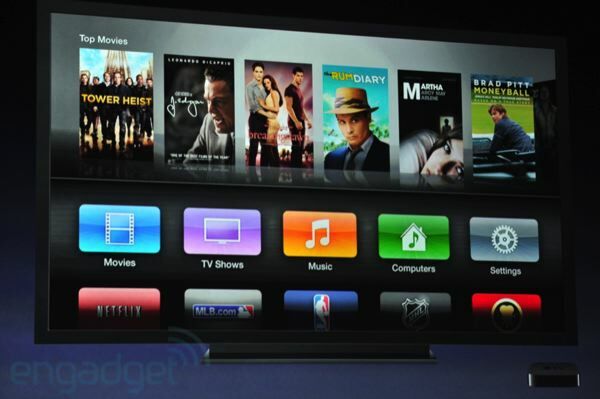 More importantly, can I install plex or xbmc on the new apple TV? It would be sweet if I could. Great question, but it will need to be jailbroken first. We’ll post a jailbreak for ATV3 when it becomes available. I was going to ask the same question!! only support 1080p in h.264 format. AVI, WTV, WMV, FLV, WebM, AVCHD, MPG, DivX, MXF, and VOB etc format. Yes. The new ATV 3’s supported format is still limited. I have to use the app brorsoft video converter i have to convert kinds of video files to it. 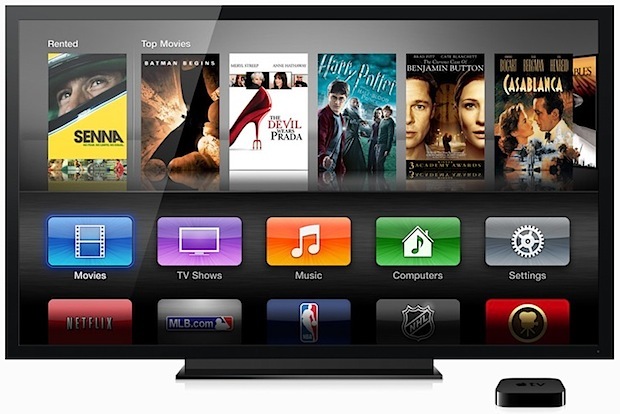 I was wondering if Apple Tv would ever consider on being able to watch movies in different languages ,like Spanich,French, ect.? Please send me an e- mail to my question , Thank you.